Merry Christmas!!!! 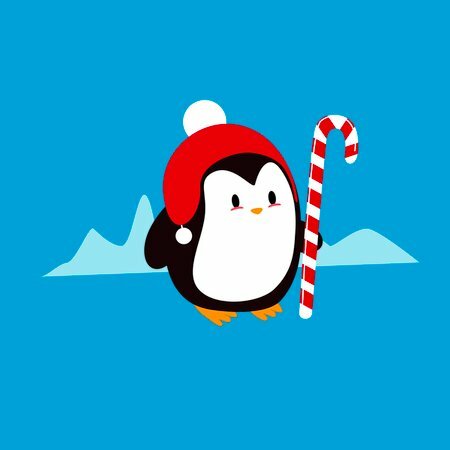 Penguins are cheering for the winter holidays and this little penguin is waiting for a new home to celebrate the good times. 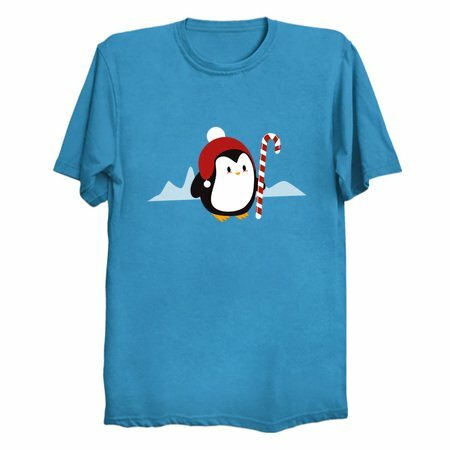 This penguin is called Po and she's inspired by kawaii art and it's perfect for adults and childrens alike.